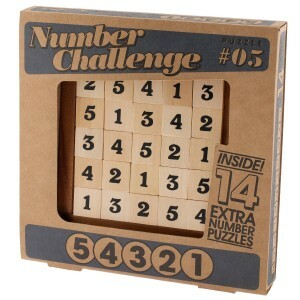 Number Challenge 54321 Puzzle by Professor Puzzle, the aim can you make every row add up to 15? 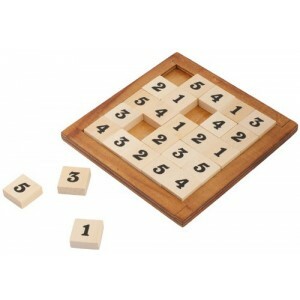 Arrange the numbers (1-5) so that every horizontal and vertical row, and two corner to corner diagonal rows equal 15. 54321 is great for ages 5 to adult. Comes with free delivery.